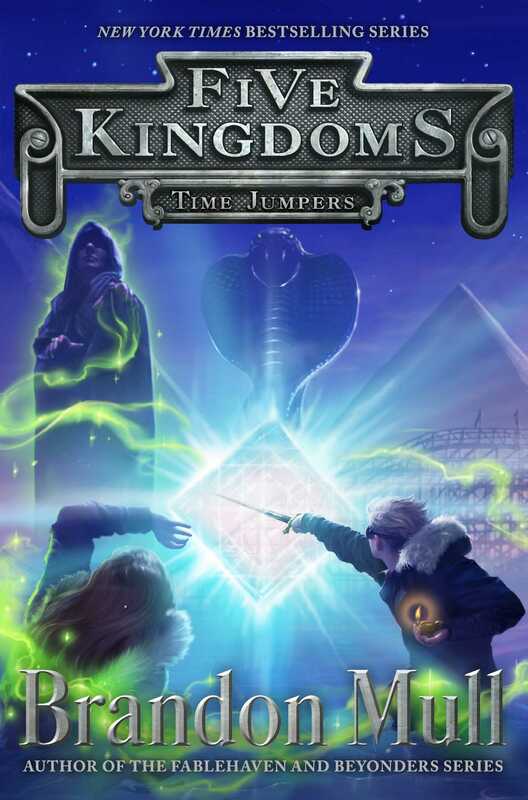 Time Jumpers by Brandon Mull (Five Kingdoms #5) is expected to be released Oct.24.2017 (source). Ya, we went from no info to have a title, cover, and potential release date all in the latter half of February. Mr. Mull is one of my favorite authors and the series has been really good so if you haven’t started reading them yet you’ve got about 7 months to catch up. This particular cover doesn’t do much for me. It’s sort of just busy and really conveying any sort of emotion. 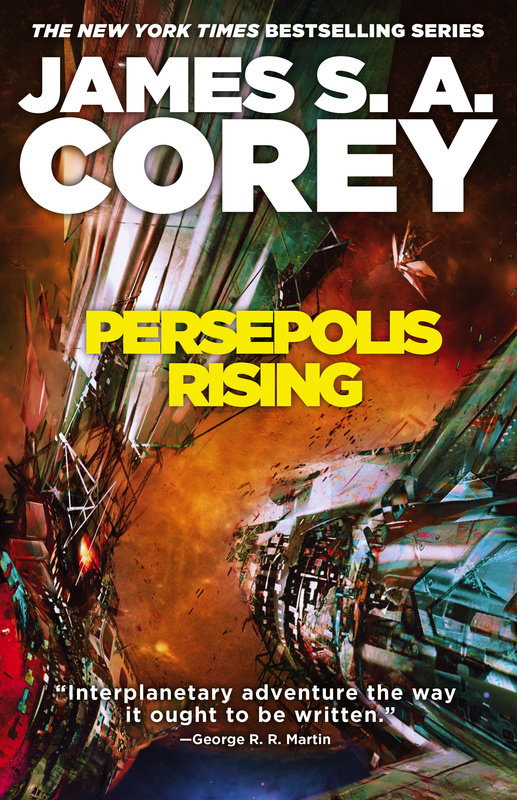 Persepolis Rising by James S. A. Corey (The Expanse #7) is expected to be released Nov.7.2017 (source). Title, cover, and date were also new finds for me in the latter half of February. If you are into epic space opera and haven’t started this series then you need to check yourself. I’m probably the most hyped about this one. This series feels so real and is a great balance between action, intrigue, and pushing limits. Revenge by Randolph Lalonde (Spinward Fringe #11) is tentatively being released Jun.14.2017 (source). The title and date were announced in a recent blog post. This is an indie author worth taking a look at. I’ve read up to #8 or 9 in this series and it’s pretty good. Sort of a Grimdark Space Opera. I really need to keep up with my re-read but I won’t make it in time for this. All three of these I’ve pretty much gone from no information to everything. We are in the time period when publishers are going to start scheduling their Fall lineups. Already we’ve got a new book we’re excited about for every week in October. And this is pretty much just the beginning. If there is something you think we should be hyped about, feel free to comment below. Even though November is still a long way away, every time I see the new Expanse novel mentioned I’m quite thrilled: this is one of the best space opera series (if not THE best) I’ve ever read in my life. It really is the pinnacle of decades worth of space opera.